We live in a glorious age. Just about any, and I mean any, retro game that you can think of can be played for free online or through an emulator. Testicles to that idea. I want to flaunt my wealth. And I want to do so with this pricy console. 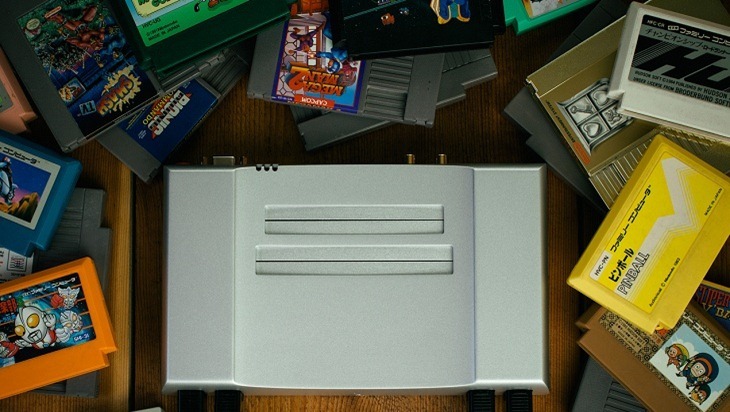 Analogue Interactive will scratch that expensive itch, with the Analogue Nt. Part NES, part Famicom and all flash cash, it’ll retail for $499. That’s a lot of bananas, or just over R5250. Money, that you could use to buy a graphic cards or a good chunk of a newer generation console. So what does all your change get you then? You get a console that has HDMI 1080p/720p output (For an added $49 HDMI adapter), with further support for RGB and component cables. 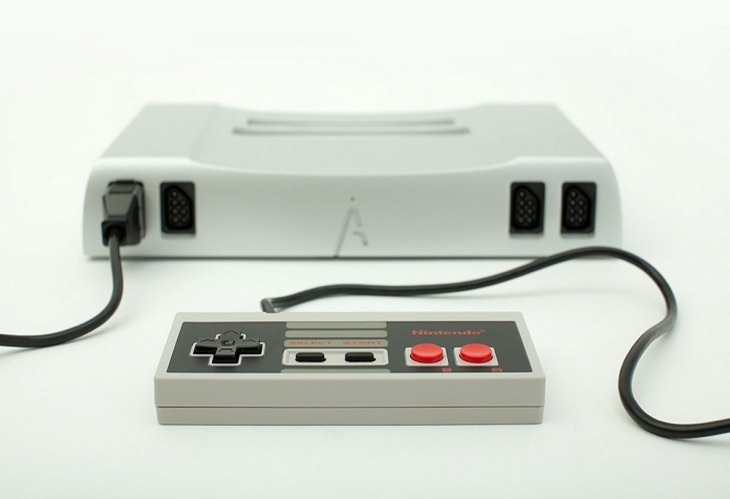 You’ll also be able to upscale your nostalgia, or go full retro with a scanline generator. The Analogue Nt is “precision fabricated from a single, solid block of 6061 aluminum” and is “engineered with an uncompromising attitude to quality.” In other words, it’s the kind of console that Julius Malema would own, unlike us plebs who have to make do with regular imperial plastic versions. Is it stupidly expensive then? Yes, yes it is. Fortunately, I’m the right kind of stupid who adores this kind of product. Unfortunately, I’m also the wrong kind of broke right now.